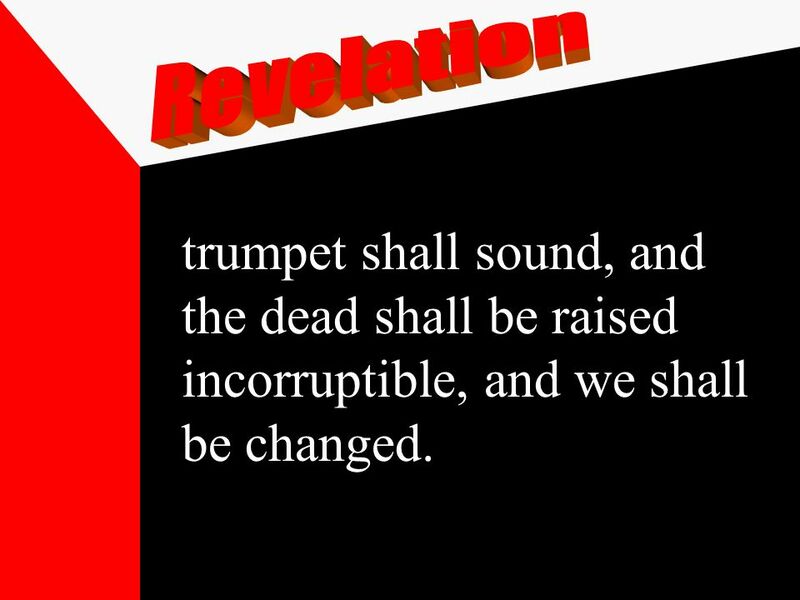 17 trumpet shall sound, and the dead shall be raised incorruptible, and we shall be changed. 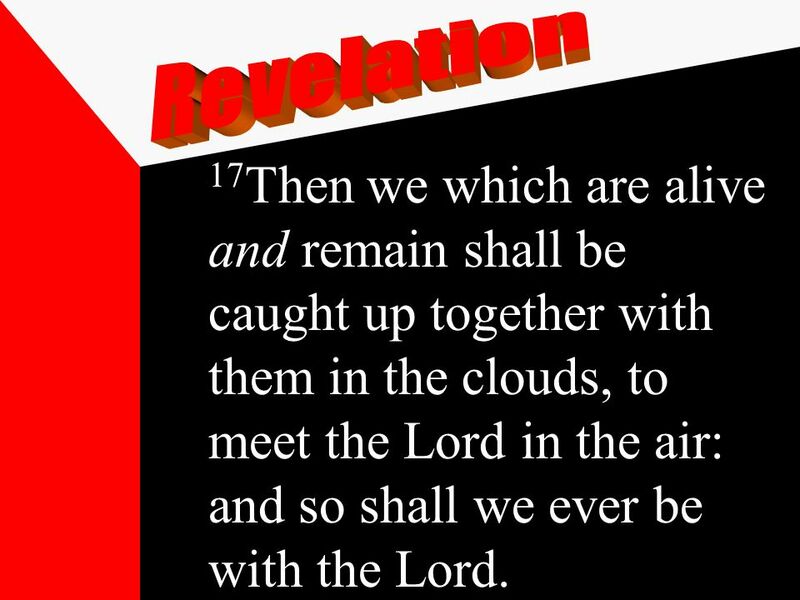 19 17 Then we which are alive and remain shall be caught up together with them in the clouds, to meet the Lord in the air: and so shall we ever be with the Lord. 22 6 And in those days shall men seek death, and shall not find it; and shall desire to die, and death shall flee from them. 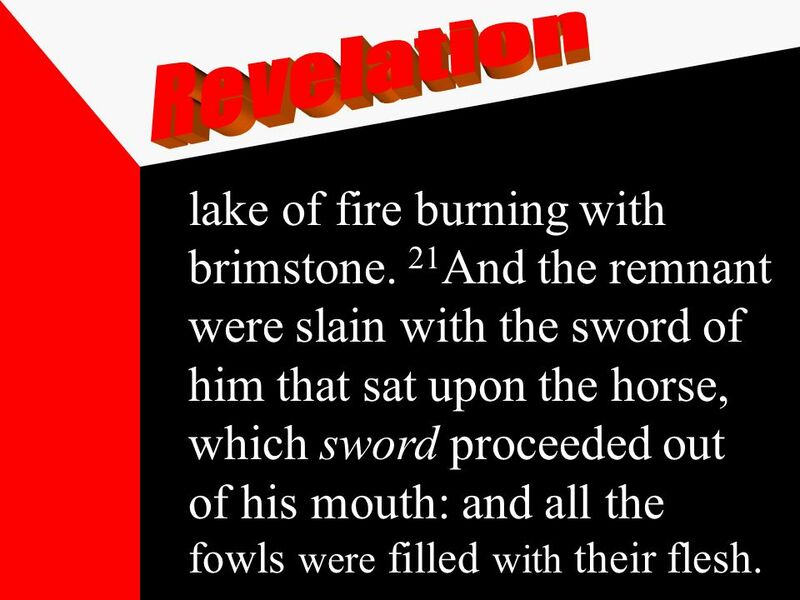 27 lake of fire burning with brimstone. 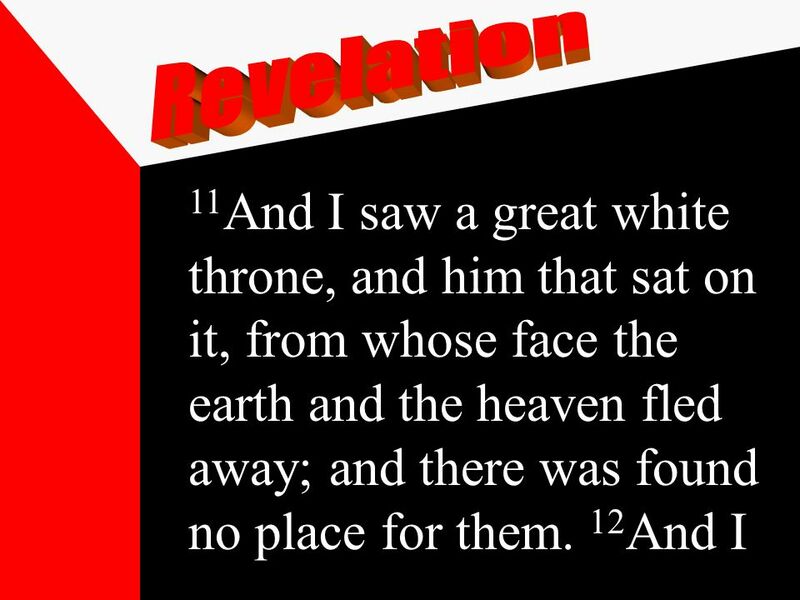 21 And the remnant were slain with the sword of him that sat upon the horse, which sword proceeded out of his mouth: and all the fowls were filled with their flesh. 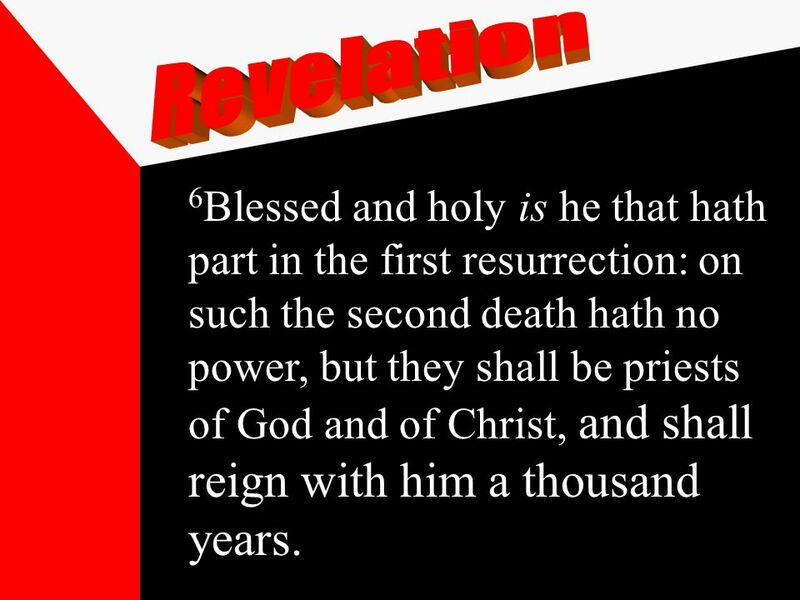 29 6 Blessed and holy is he that hath part in the first resurrection: on such the second death hath no power, but they shall be priests of God and of Christ, and shall reign with him a thousand years. 36 of fire. This is the second death. 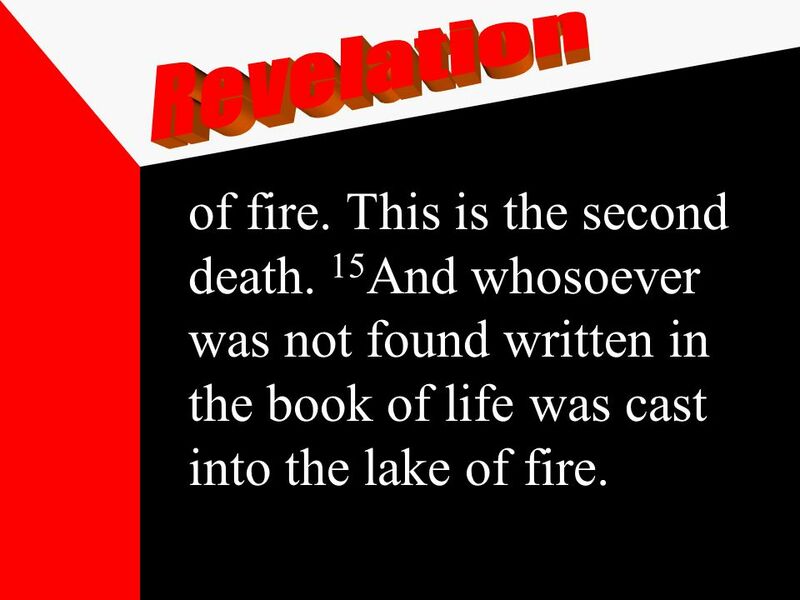 15 And whosoever was not found written in the book of life was cast into the lake of fire. 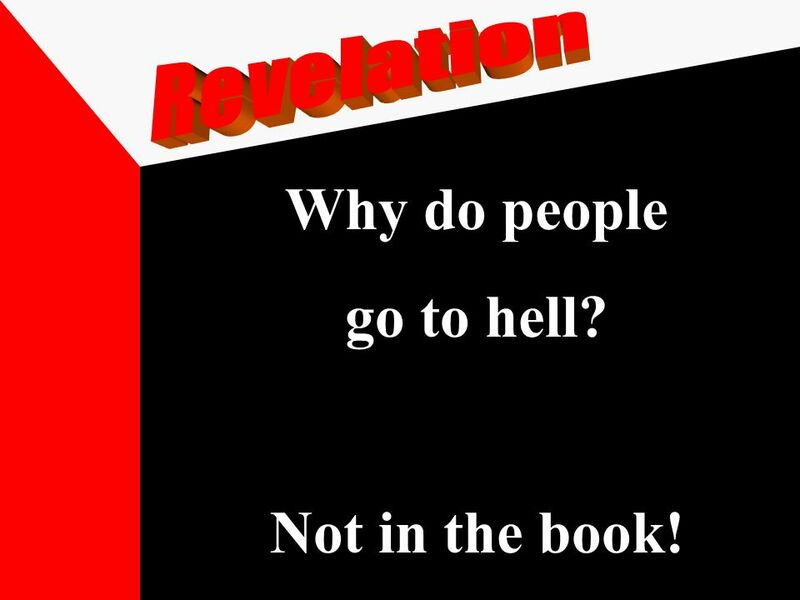 37 Why do people go to hell? 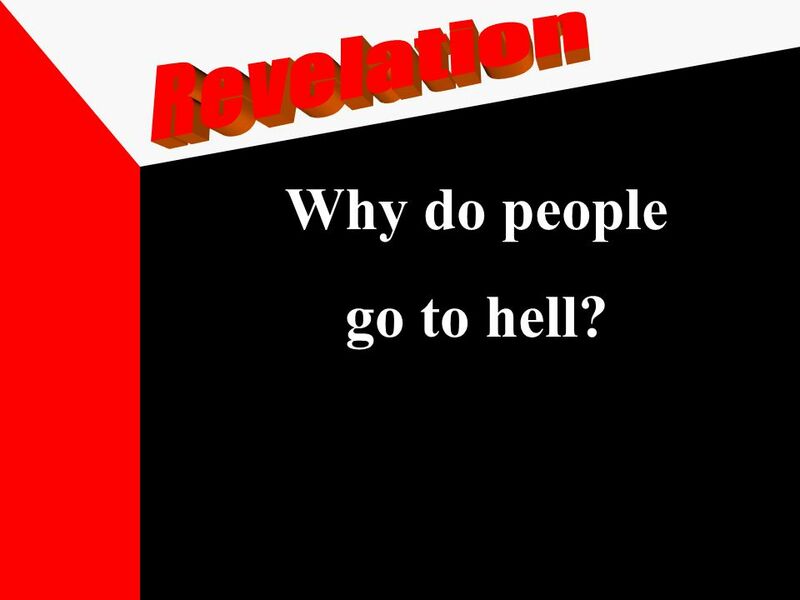 38 Why do people go to hell? Not in the book! Download ppt "1.Things thou hast seen God’s Glory 1.Things thou hast seen God’s Glory 2.Things which are." The Millennium Satan bound Satan bound The Satan led rebellion The great white throne judgment. 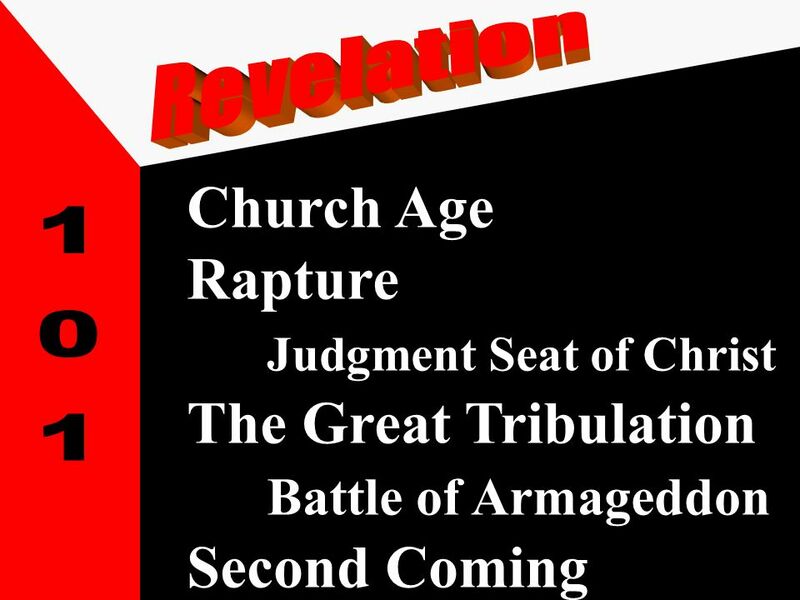 CHRISTREIGNSCHRISTREIGNS Chart of the Book of Revelation Rev. 16:17,18 And the seventh angel poured out his vial into the air; and there came a great. 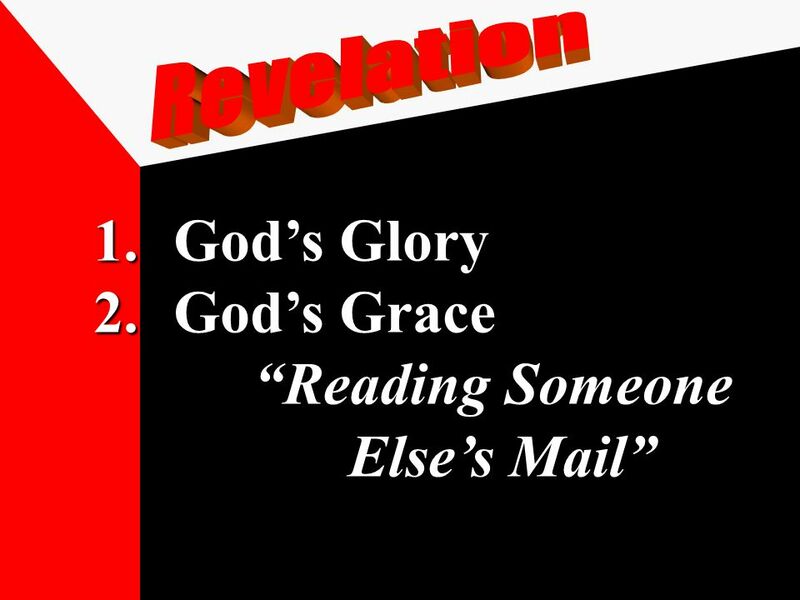 “Eternity” part 23 Pastor Dave Martin, Cross Creek Community Church, Feb 1, 2015. 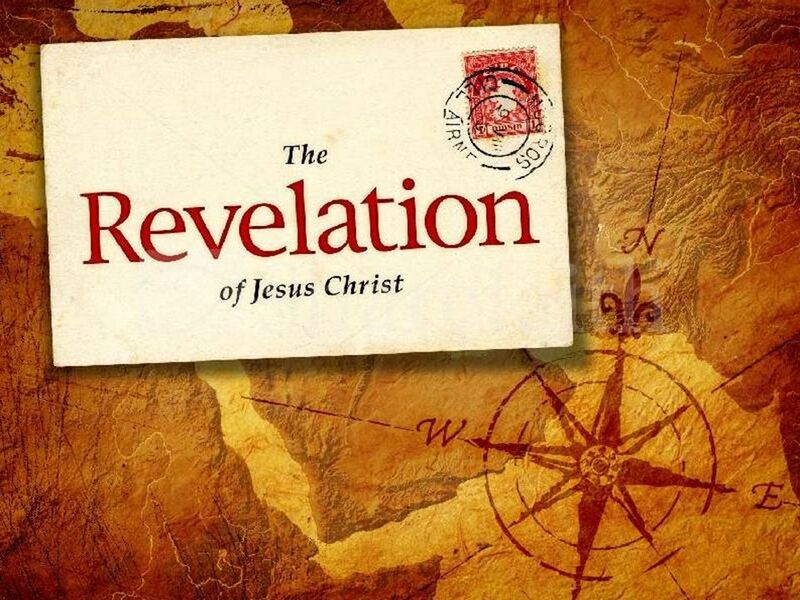 The Revelation of Jesus Christ. (Rev 20:7) And when the thousand years are expired, Satan shall be loosed out of his prison, (Rev 20:8) And. 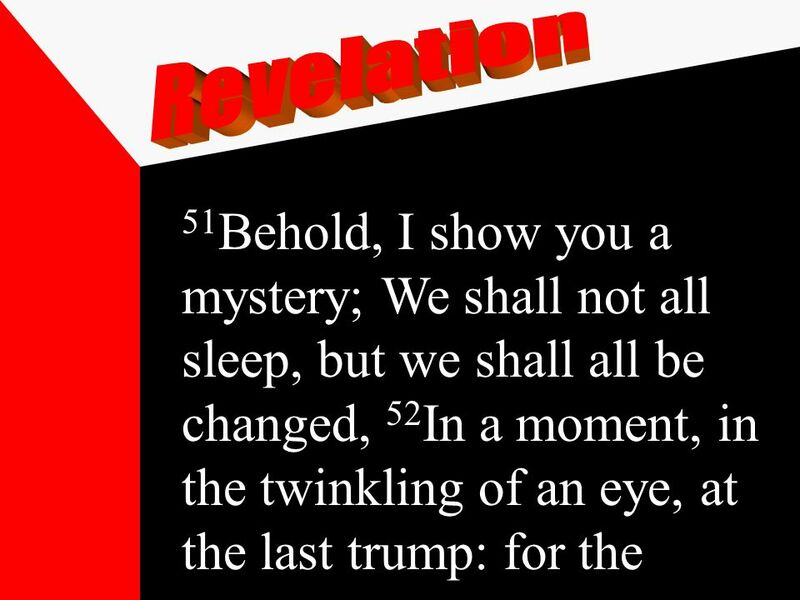 Revelation chapter 20 1 Then I saw an angel coming down from heaven, holding the key of the abyss and a great chain in his hand. 2 And he laid hold of. 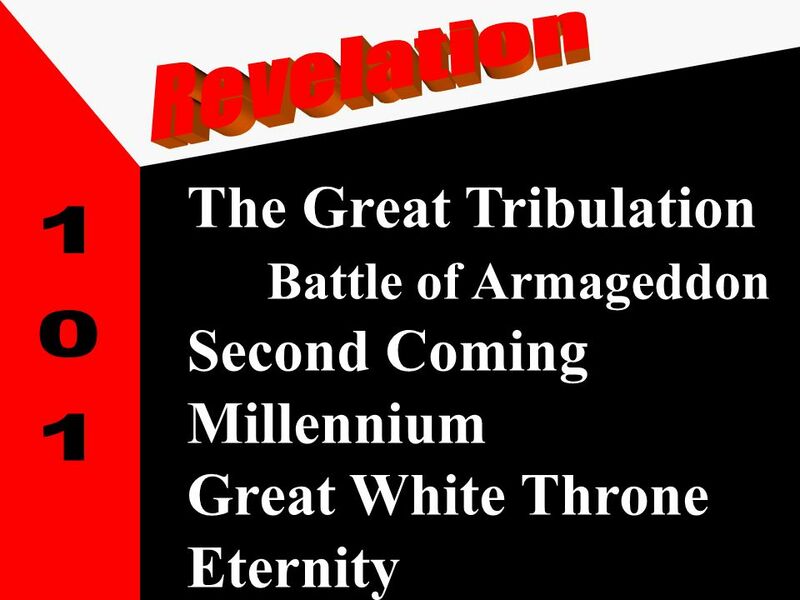 The Thousand Years of Peace Revelation 20:1-15. I.T HE M ILLENNIAL R EIGN. 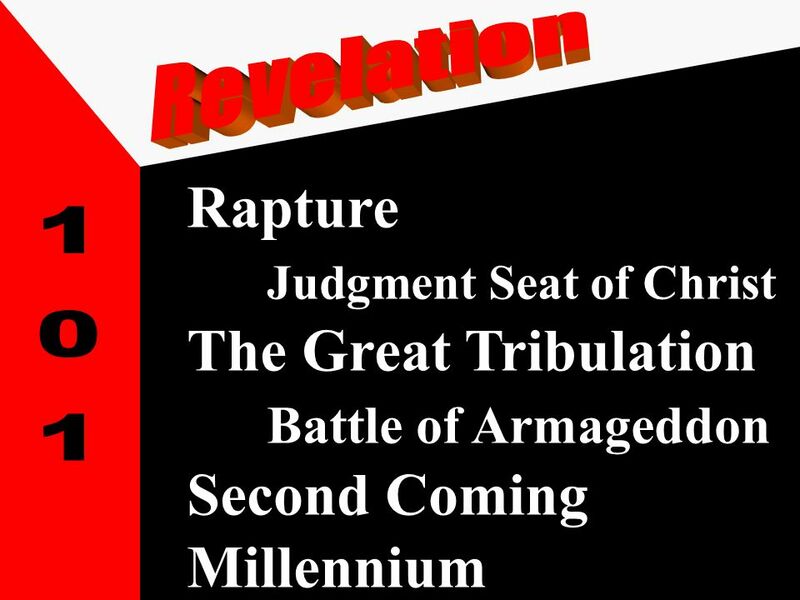 The Second Coming of Jesus Christ Revelation 19:1-21. 1. The End Times HEAVEN EARTH Bethlehem Galatians 4:4 In the fullness of time, God sent forth His Son, born of a woman, born under the Law. Vs. 5 In order. 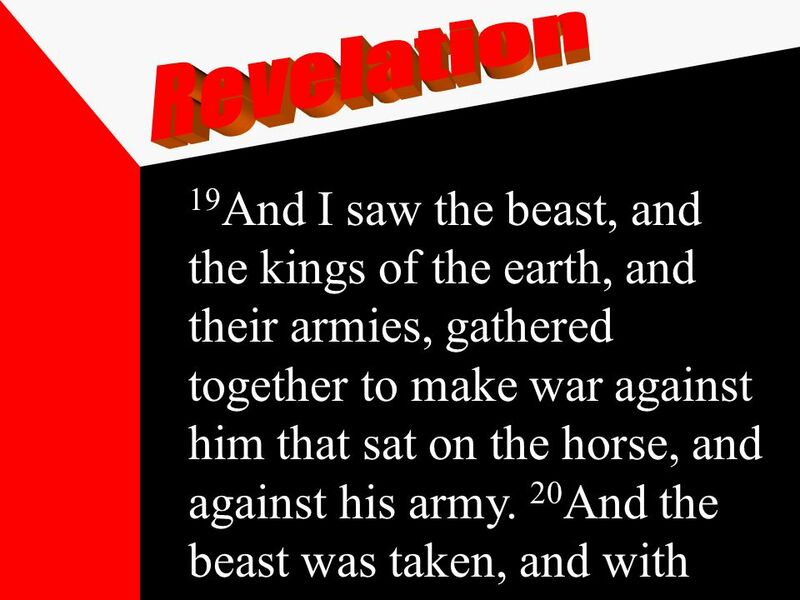 Daniel 11:20-45 Wars & Rumors of Wars.  Represents the nations The Anti-Christ Daniel 11:21 (9:26) Daniel 2:33, 40, 42 Daniel 7:7. 19, 23 Revelation. Lesson 10 Understanding the Millennium. 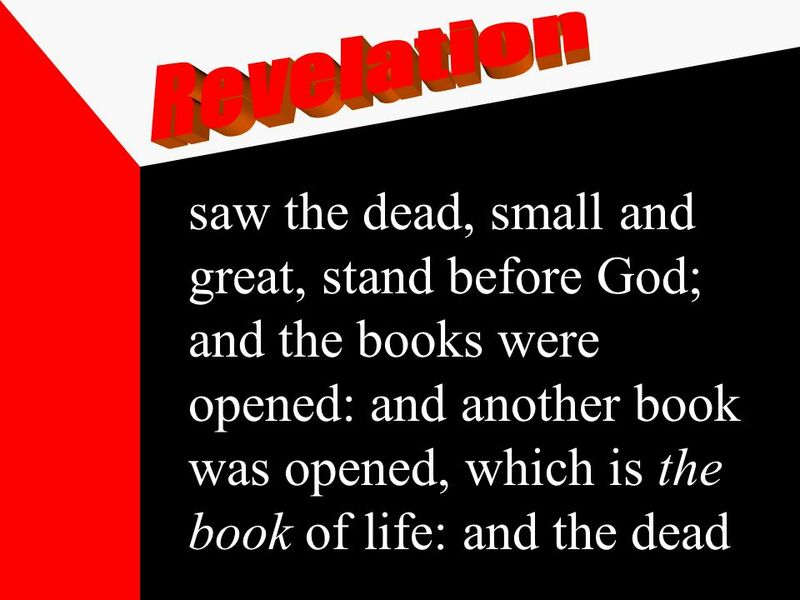  “Marvel not at this: for the hour is coming, in the which all that are in the graves shall hear His voice, 29. Becoming Closer Revelation 20 Judgment Day. 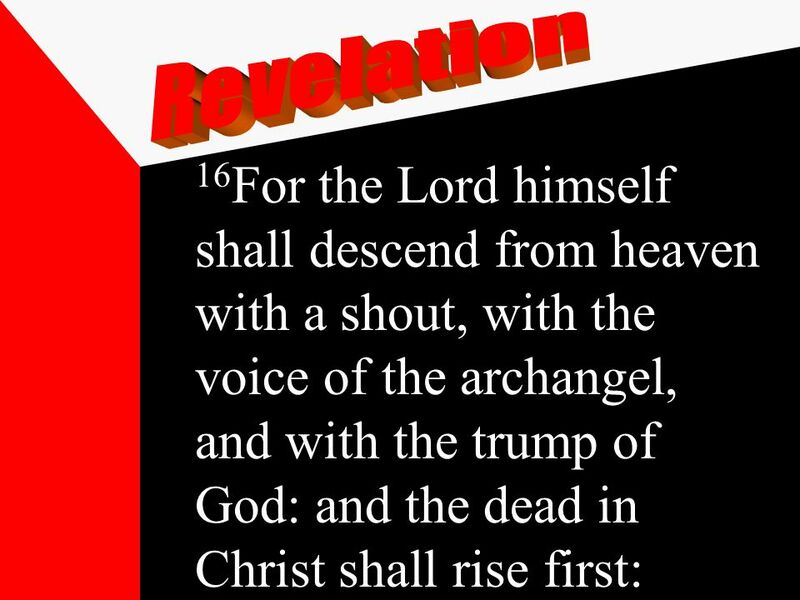 Becoming Closer Satan Bound (Rev 20:1-3 NIV) And I saw an angel coming down out of heaven, having the key. 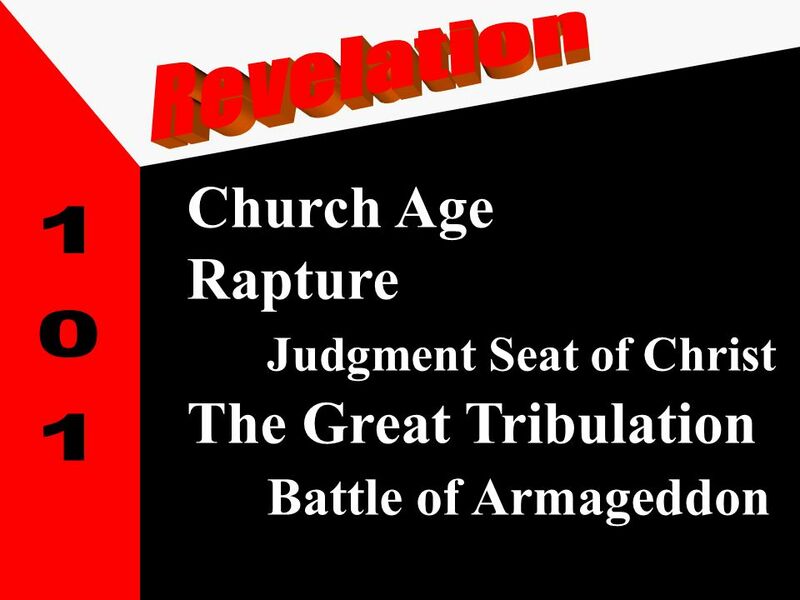 Series: Are We Nearing the End of Time? A study of Christ’s reign and the millennium mentioned in Revelation. Revelation 2-3. The Rapture occurs after Revelation 3 and before Revelation 4 “For the Lord himself shall descend from heaven with a shout, with the. 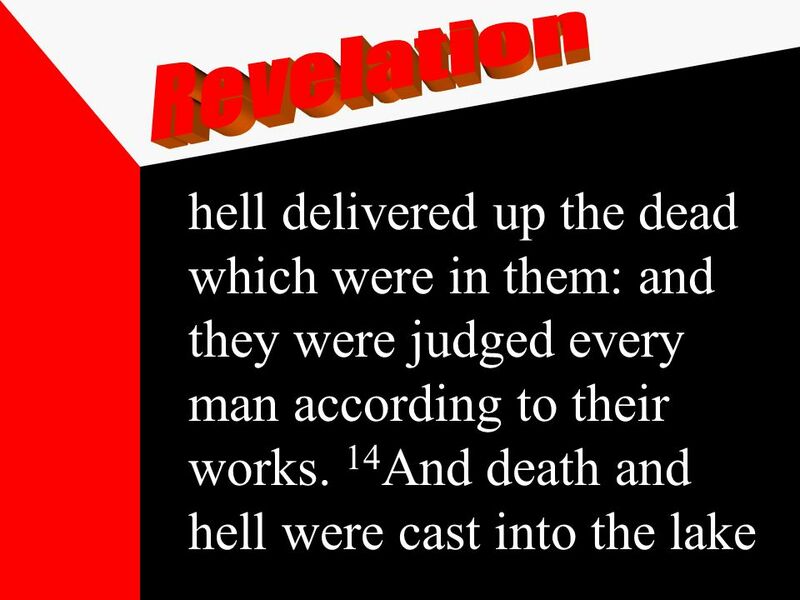 The gospel according to A free CD of this message will be available following the service Hades ~ also NASB Hell ~ KJV, NIV The place of the dead ~ NLT. Chapter Twenty. Rev 20:1 Then I saw an angel coming down from heaven, holding the key of the abyss and a great chain in his hand.